All healing begins with Self-LOVE. To activate your highest potential and be healed of past traumas and limiting conditioning, Self-LOVE needs to be understood and embraced. 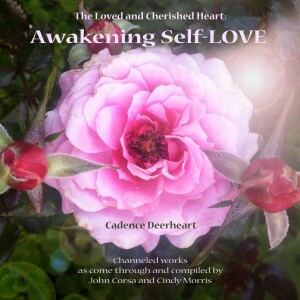 The Loved and Cherished Heart opens you and connects you to the vast source of LOVE you hold inside, the LOVE that is just for you, for your own healing. 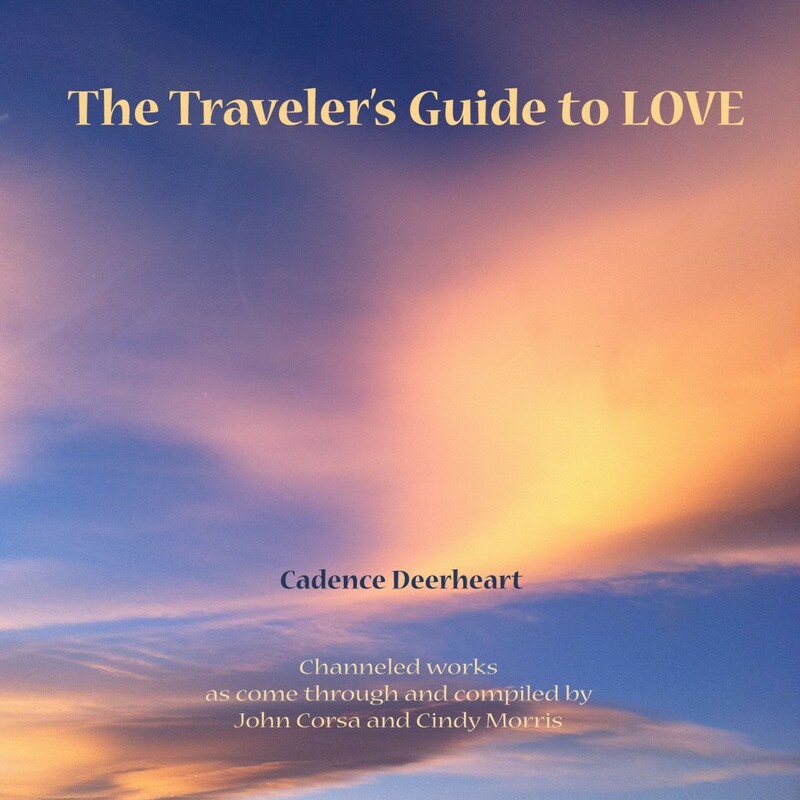 In this poignant and timely book you will see how the cultivation of your inner awareness of LOVE determines how you receive and experience LOVE in your Life. Many Universal TRUTHS about LOVE are revealed. Blast through your challenges and blocks right through to full engagement of your DIVINELY INSPIRED feminine empowerment in your business and the business of Life. 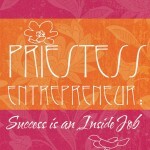 Remember: Success is an inside job, so start there! 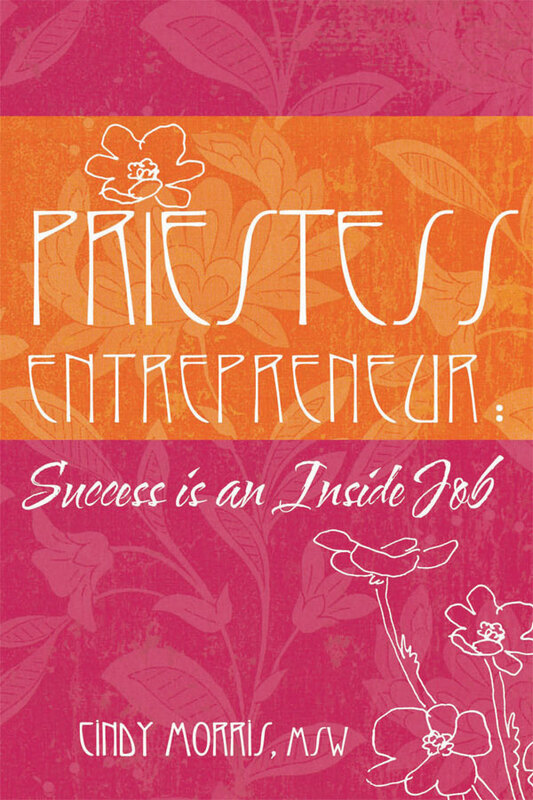 Timeless affirmations and words of Priestess wisdom to guide and support you to full expression of your divinely inspired feminine empowerment. 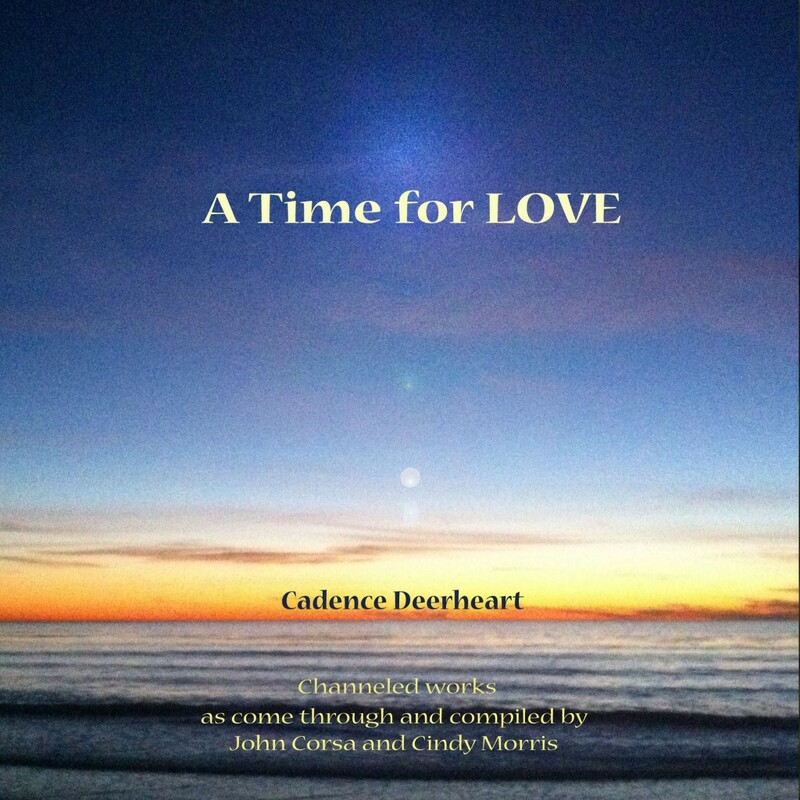 Open to any page and you'll find exactly what you need at that very moment to lift you up to your magnificent Priestess self. When your chakras are aligned and balanced so is life! 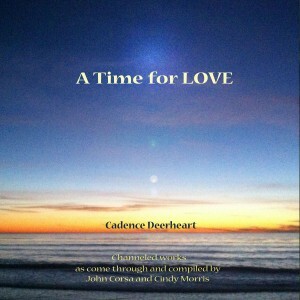 Deep realxation practice followed by a guided meditation lovingly created for each day of the week.